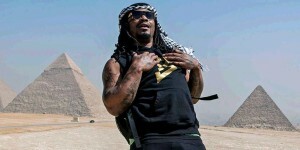 Q: Marshawn, how do you like the trip to Egypt? 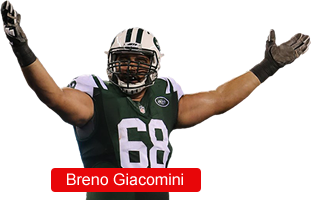 A: Man, I’m just here for the kids. But I’m thankful. Hey what’s up everybody, it’s Marshawn. 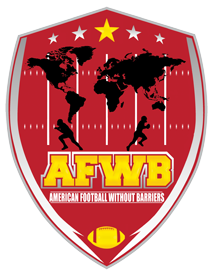 Day three out here in Cairo, Egypt with AFWB. It’s been another awesome day. 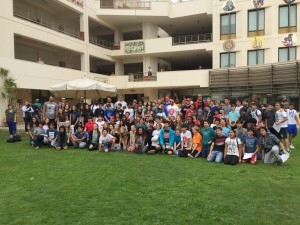 To start off we went to the Cairo American College and spent some time with students and teachers there. Got in some real intense games of four square. The school itself had some great facilities and staff. We’re extremely grateful to them for letting us use their field for our first day of camp tomorrow. Shout out to CAC! Next stop was the Children’s Cancer Hospital, one the premier cancer hospitals in the Middle East. 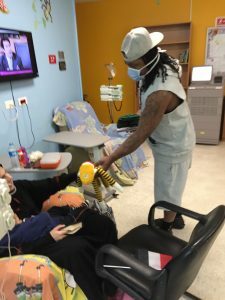 We went through the hospital to give out presents and meet the kids. It was tough to see how tired and exhausted some of the kids were from their chemo, but they could still smile which was enough for us. We ended the visit with a dance party with the President of the Hospital in the auditorium. That Egyptian music gets you going! Finished the day with some traditional Egyptian Fatir at a great hole in the wall. Tomorrow’s a big day so stay tuned for some more updates and pictures! 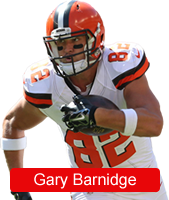 This entry was posted on Thursday, March 3rd, 2016 at 12:39 am	and is filed under Blog. You can follow any responses to this entry through the RSS 2.0 feed. Both comments and pings are currently closed.